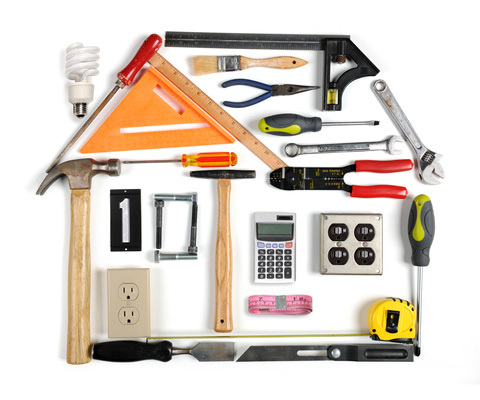 Are you in need of a home repairs? You’ve come to the right place. Our professionals have experience, get the job done, and exceed customer satisfaction. Each of our employees is highly qualified, trained, and experienced. You will find our professionals are friendly, efficient, and excellent craftsmen. To ensure our professionals meet your expectations they are background checked and insured. Do you have leaky faucets? Not to worry; our technicians can fix it for you. You will find our technicians can help you with many other repairs such as flickering lights, plumbing problems, drywall repair, decks, and more. Repairs not fixed can create larger problems within your home. Let our professionals help you with your repairs before more damage is caused and property is lost. From kitchen remodels to a complete remodel of your home, Spectrum Home Repair provides the best in remodeling services. Our professionals pay attention to the details of their work. They will work with you to ensure your needs are met and will create a remodel plan that will save you the most money while providing you with the quality products and services you desire. Whether you need a small repair or complete remodel our team of professionals is capable and proficient enough to handle the task. Spectrum Home Repair is eager to help make your home a better place to live. No task is too large for our team; no task is too small.